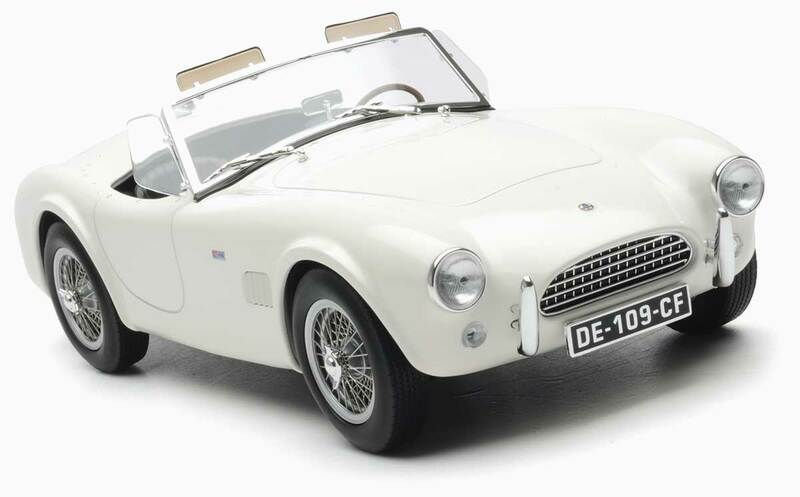 The AC Cobra initially started life as the AC Ace. Fitted with a Bristol straight-six engine, it looked the part but didn’t set pulses racing when it was opened up. Then Carroll Shelby came along. Shelby believed that such a phenomenal looking machine deserved to have a powerplant that was as potent as its good looks. He first canvassed Chevrolet to ask if they would be interested in providing an engine, but was refused, as Chevrolet did not want to create any competition for the Corvette. So he next went to Ford, who were understandably more than willing to take on Chevrolet’s Corvette. They provided him with a new lightweight, small-block V8. 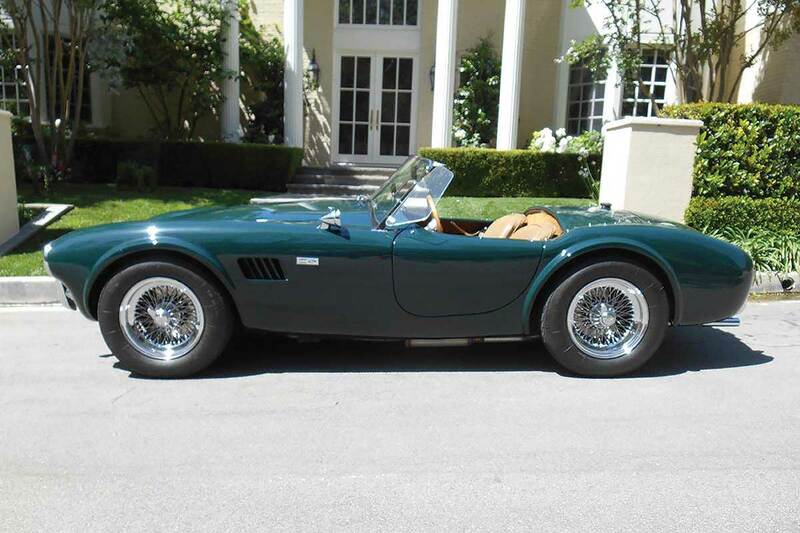 The AC Cobra was born. Slight revisions had to be made to the Ace in order to allow it to accommodate and cope with the slightly larger, and considerably more powerful, motor. These included a stronger rear differential, and moving the steering box further forwards. The inboard brakes also moved outboard, this latter revision made in the name of cost saving. Norev has just released a pair of 1:18 replicas of this most iconic of cars. At just £69.99 each, we can’t see them remaining on our shelves for long.